According to the Chinese Calendar, the Year of the Dog begins on February 16th. But for me the year of the dog has already started. A relationship with an organization called dog*tec has me working on a number of fun logo and website projects. Working the owners’ favorite dog breeds into them and the colors they said they liked resulted in logos that form strong foundations for their respective brands. Each mark captures the individuality of the owner and meets their identified business goals. 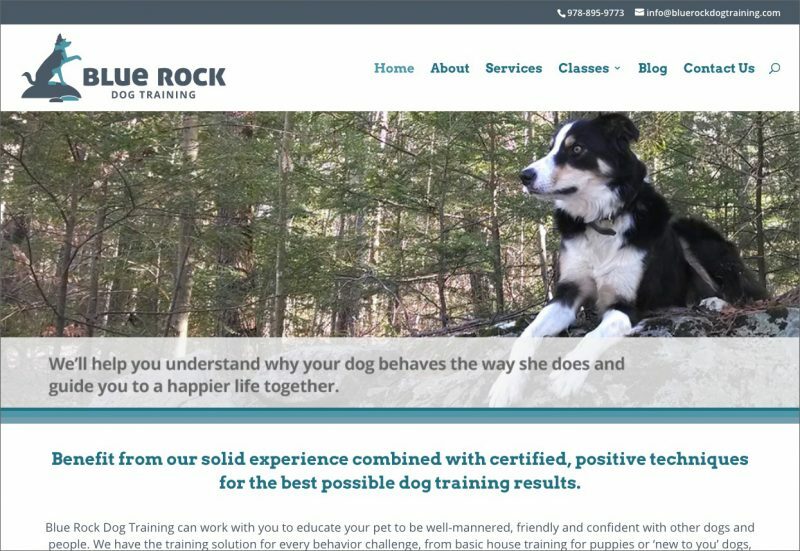 The owner of Blue Rock Dog Training told me the wonderful story of how she arrived at the name of her company. We wrote the copy for her website and incorporated that story and the many wonderful photos she supplied. The logo and beautiful imagery come together in this website that communicates her service offerings well and establishes a firm foundation for her brand. In the case of the Animal Behaviour Business, my client (located in the UK, hence the spelling of Behaviour with a “u”) indicated that she loved golds, greens, and dachshunds. Once she was happy with the logo, I worked with content supplied by her writer to design a new website. The layout we implemented involves a side navigation creating a nice vertical space to display the tall version of the logo. 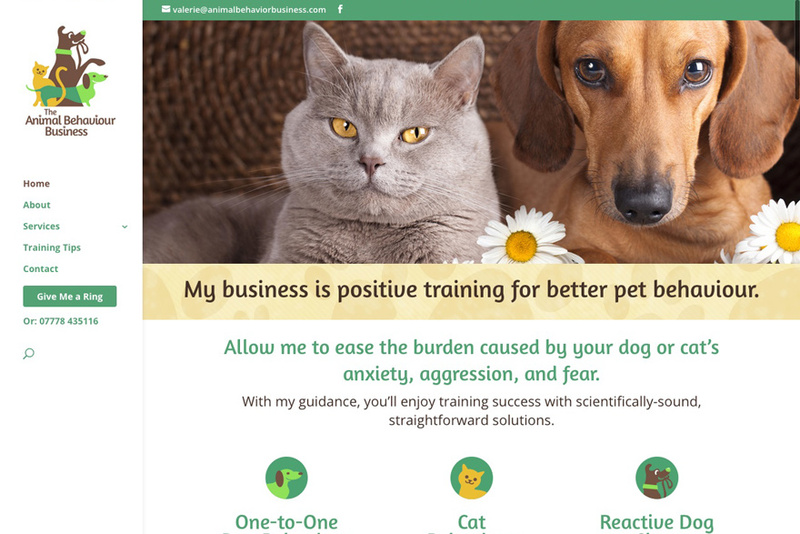 She was happy to see that I incorporated the little dachshund image – so happy, that we designed a whole series of the cheeky little dog used throughout the website and other marketing materials. These projects will be added to the portfolio section soon and more dog related projects are in the works. Contact me to learn more about the services I provide or how I might help with your projects. 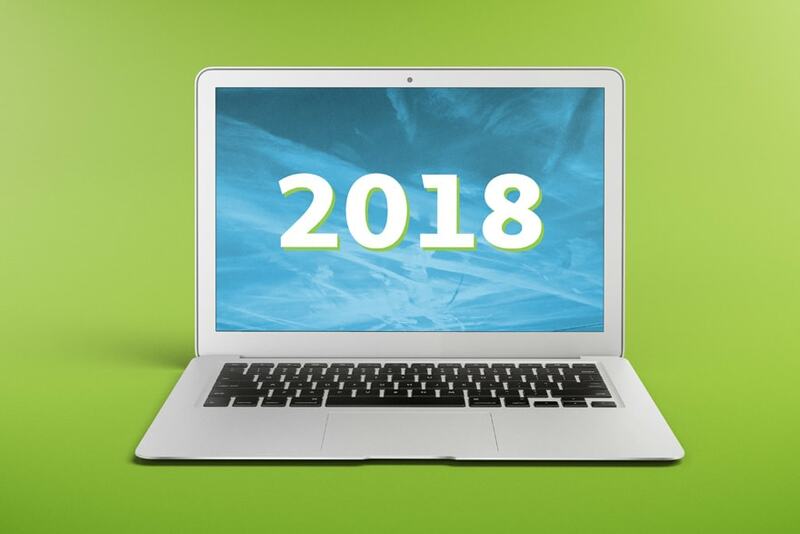 Want to know more about the coming Year of the Dog, 2018?